Motivational Maps®. Know what drives your team. Know how to drive your success. Know what drives your team. Know how to drive your success. Of the nine reasons we all go to work, only one has anything to do with money. What makes one person go all out to do something and another person not bother? And what would it take to turn both those attitudes around? To answer these questions, we need to understand what motivates each of these individuals. Once we know that, we’re on the way to creating the kind of workplace every leader, every manager, every HR professional and every employee yearns for. Where individual differences aren’t just recognised but valued and used to everyone’s advantage. Where staff feel happy and fulfilled in their roles. 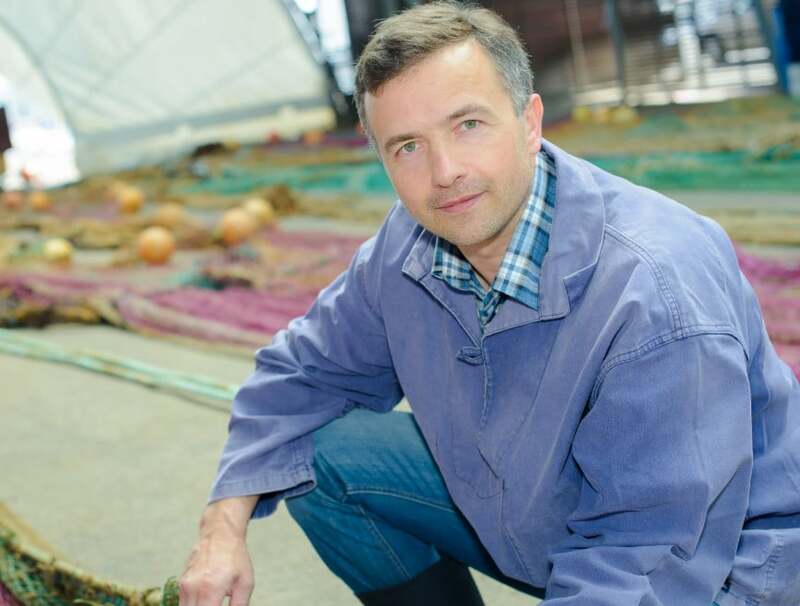 Where the overall performance of the whole organisation shows a marked and measurable improvement. The key to unlocking this often-untapped potential is an online diagnostic tool called Motivational Maps®. Make the most of everyone’s talents. 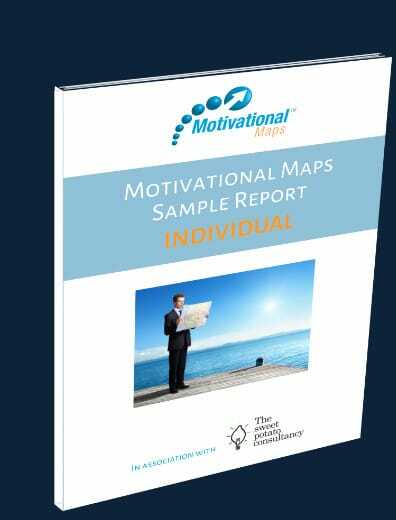 Motivational Maps® is a self-perception inventory, which gives an insight into the core motivation of a person and “what makes them tick”. It is easy to do – taking less than 15 minutes to complete, with a comprehensive report that contains at least 9 reward strategy ideas to help to motivate individuals further, unlocking the key to high performance. The Motivational Map is not a personality test or psychometric profiling tool. What's the difference between personality tests and Motivational Maps? Personality tests deal with traits, which are fixed and stable; Motivational Maps deals with states which are changing and dynamic, demonstrating where energy flows. Unlike a Personality test which only needs to be completed once, Motivational Maps need to be completed frequently because your energy, like your health needs monitoring and boosting. For transforming personal energy and performance. Ideal for individual, career and leadership development. The more motivation we have, the more energy we have; so this tool not only boosts our self esteem but increases our wellbeing and our capability to perform at a higher level. Build on the strengths of everyone working together. Most teams are assembled on the basis of relevant and complementary skill sets; what motivates the individuals in the team is often not considered at all. Indeed conflicts between individuals are often ascribed to “personality” clashes. However, these clashes are often motivational in origin. Team Maps enable leaders to be able determine whether the energies of the team are harmonised with mission, whether there are internal conflicts that need addressing, and finally how to provide rewards that motivate the team: each report contains at least 11 actionable ideas. In short, they enable the team to perform at a higher level. The team Map supports change management programs by improving communication with a shared language. This creates smoother transitions and staff engagement and increased team wellbeing. See how Motivational Maps identifies individual key motivators for enhanced self-awareness, increased productivity and more effective performance. Success. NOW PLEASE CLICK THE CONFIRMATION LINK IN THE EMAIL WE'VE JUST SENT YOU. When you say yes to this, you’re also saying yes to receiving occasional emails about improving wellbeing in the workplace.